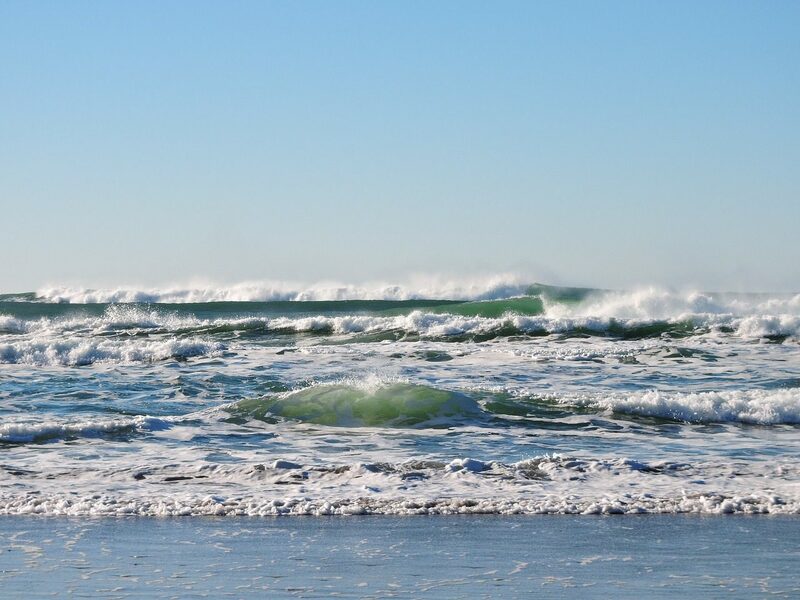 Oceanographers study and explain the formulation of the sea bed, its shape, water depth and the properties of the sea water as well as the coast and the environment. They are employed in a variety of industry sectors including fisheries management, exploration of minerals, energy resources, mining and drilling and coastal development and construction. You could further your career by taking courses through the Marine Technology Education Consortium, or by networking at events run by the SUTor the Challenger Society for Marine Science.